Scientists say they are shocked and stunned by the “unprecedented” NASA temperature figures for February 2016, which are 1.65°C higher than the beginning of the twentieth century and around 1.9°C warmer than the pre-industrial level. Stefan Rahmstorf of Germany’s Potsdam Institute of Climate Impact Research says we are now “in a kind of climate emergency”. Read his latest article at The Conversation: February’s global temperature spike is a wake-up call. So what is the reality after Paris? 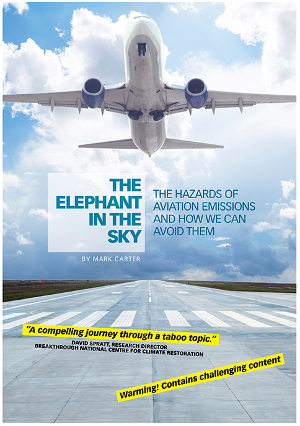 David Spratt, a member of Climate Action Moreland, has just published this new discusion paper. 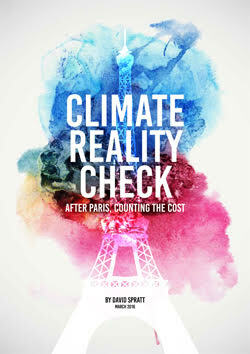 Climate Reality Check – After Paris, counting the Cost. Entry filed under: climate change info, news. Tags: carbon budget, Climate Emergency, Paris Agreement, temperatures.